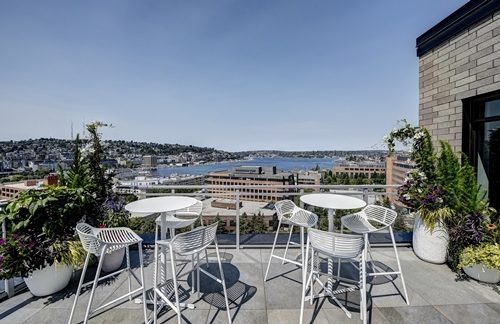 A refined, yet relaxed urban setting uniquely located at the edge of nature, 624 Yale captures the energy of the city, the beauty of Lake Union, and the warmth of community. 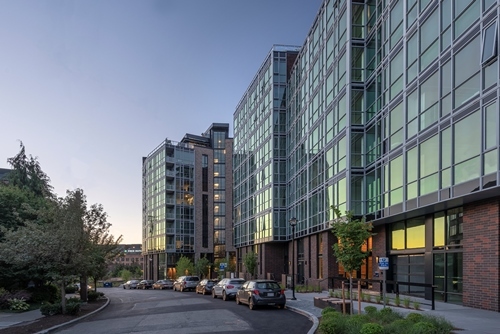 Discover timeless design inside and out, your choice of high- or low-contrast color scheme, endless amenities, and floor-to-ceiling windows with incredible city and Lake Union views. 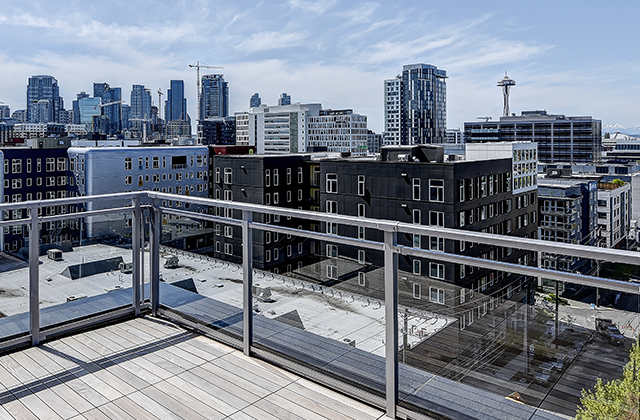 Whether you want to paddleboard on the lake, discover the city’s best food, coffee, and cocktails, or simply catch up with a friend in front of the fire, 624 Yale puts Seattle at your fingertips. Home is where we spend time with the people we love. It’s the launching pad for all of life’s adventures. Home is sleeping in and cooking breakfast on a lazy Sunday. We welcome you to find your home at 624 Yale.